It is important to be physically fit. Through proper diet and exercise, the person will live longer, have more energy and confidence. 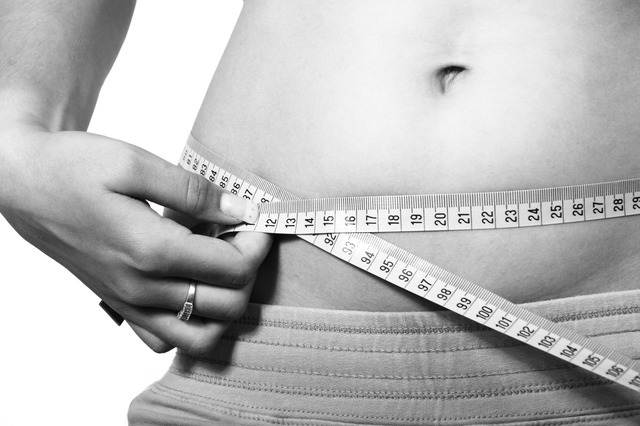 In your desire to shed excess weight faster, you might be exposing your body to more risks. It is important to learn these 5 weight loss mistakes to avoid at all costs. Breakfast is the most important meal of the day because it jumpstarts the body’s metabolism. If you skip breakfast, you will likely to feel hungry throughout the day and would eat more than necessary. A common mistake is to skip meals to starve the body. This bad practice could lead to lack of energy and eventual illness. Sometimes it is inevitable and the person would only get 5 or less hours of rest. It could be because of late (or too early) working hours or partying with friends until the wee hours of the morning, etc. The body needs 8 hours of sleep to restore and repair itself. A full night’s rest would replenish energy and result in a leaner and sexier body. There are different types of training programs that are suitable for people of specific body types and health condition. Before starting any fitness program, it is highly recommended that you see a medical practitioner first to get advice on how much activity is safe enough for you. Based on your doctor’s advice, you can do your research to find the exercise program that matches your specifications. An effective exercise program should be fun, balanced, and challenging at the same time. Lack of sleep increases the need for caffeine. Coffee throws off insulin, adrenaline, and cortisol (stress hormone) levels, resulting in excess hunger. A cup of coffee once a day is fine. You can also substitute it with herbal tea or decaffeinated coffee. However, it is much better if you can eliminate the caffeine addiction all together. You can go overboard with counting the calories that you eat. For a lot of people, this makes the eating experience less satisfactory. This then results to feelings of deprivation. Eventually, the dieter reverts to his old unhealthy eating habits. Having a good idea of what the calorie count of specific food items is just the first step. The more important step is devising a meal plan composed of food that you actually enjoy eating but limited only to your calorie requirement. Choosing water over sugary drinks is also a good way to cut back on calories. There is nothing to count as water does not have calories at all. There would be struggles and challenges in the weight loss journey. The mind and body must be in sync through it all. Follow these 5 weight loss mistakes to avoid tips to be successful in realizing your fitness goals.